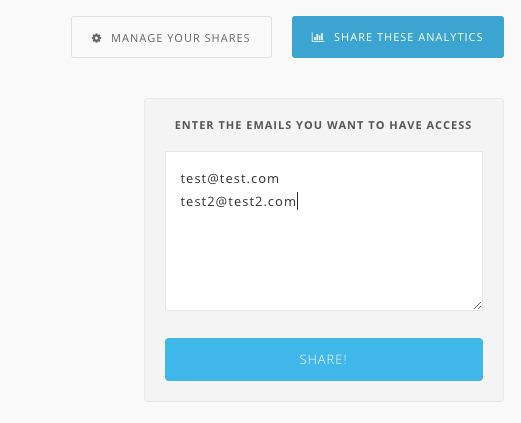 The second button will open a panel where you can add the e-mails you wish to share your analytics to. The user will then be redirected to a page where they will have to add the Password. 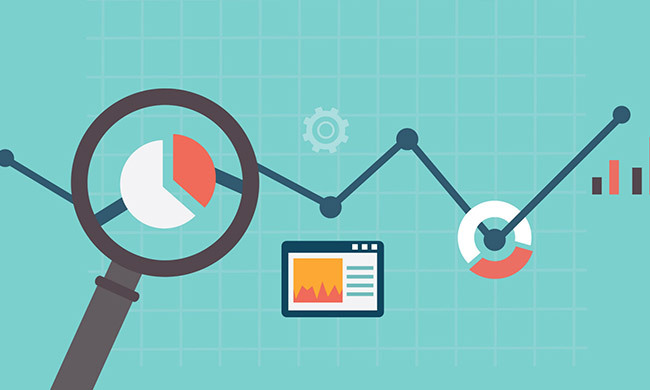 Once they add the password they will be able to see the analytics page of the widget you selected. 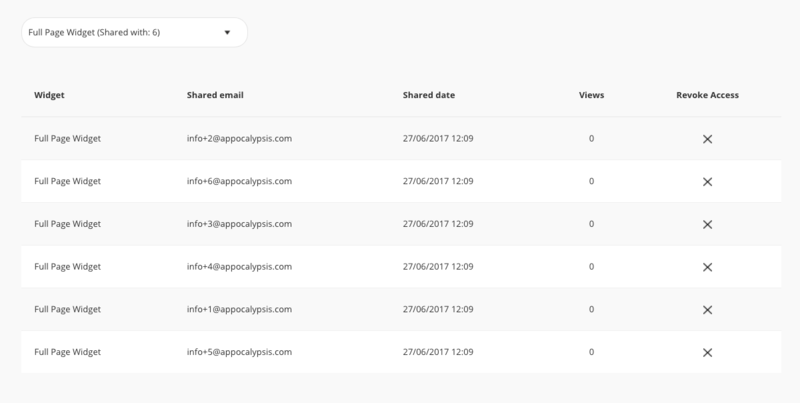 If you wish to see existing shares of a widget (and revoke access if necessary) all you need to do is to click on MANAGE YOUR SHARES. 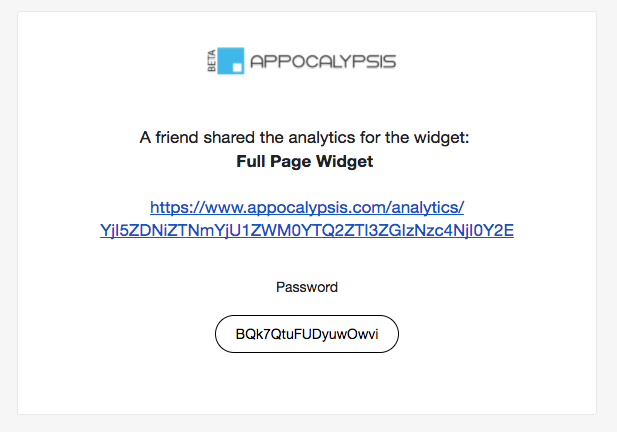 Once you do that you will be taken to a page like this where you can see all the shares of a specific widget and revoke access to any e-mail you wish.